Little's Powder Puff is made from extra soft imported materials that that are gentle on baby's tender skin. It has a Screw on lid to prevent accidental spillage of powder. 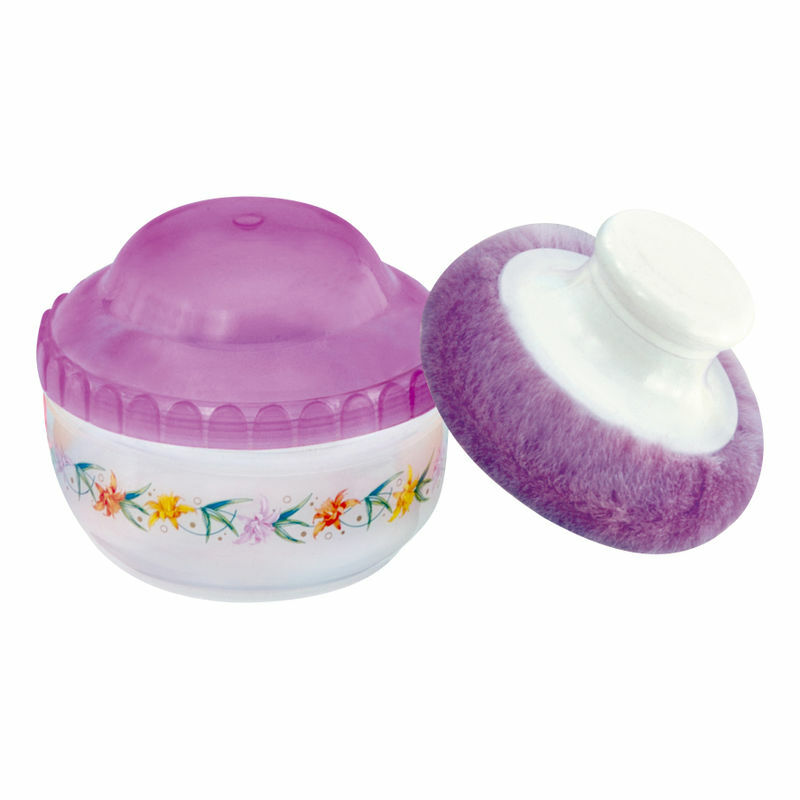 The Special chamber inside puff handle ensures better application of powder on baby's skin. Made from imported soft materials that does not harm baby's skin. Screw on lid to avoid accidental spillage. Ensures even application of powder. Additional Information: Founded in 1980?s by Voltas, Little's has garnered great trust amongst Indian Parents over the last three decades. Today Little's has wide range of baby products and accessories for every life stage of a child from 0 to 4 years of age, keeping both parents and baby happy, cheerful and comfortable. The extensive range of products includes Feeding Bottles, Grooming and skincare products, travel gear, bath time products, toys, gifts and much more. All Little's product are safe and made from best quality material."